Hi everyone! Welcome to Building Character. 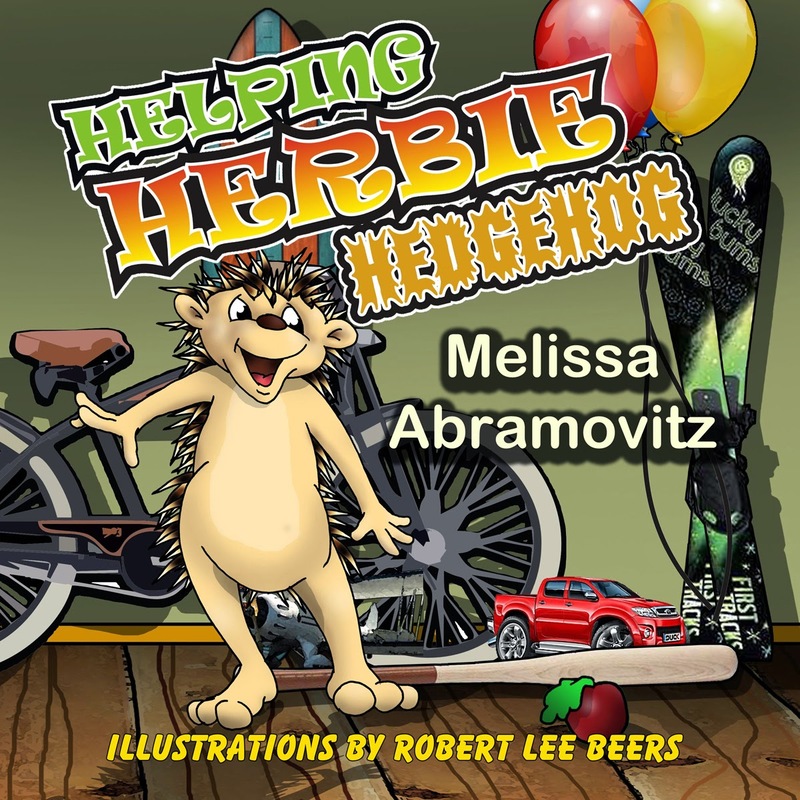 I’d like to introduce you to Herbie, the main character in Helping Herbie Hedgehog by Melissa Abramovitz. Great to have you join us today, Herbie. Can you tell us a little about you, please? Hello, I’m Herbie Hedgehog. Melissa, who invented me, tells everyone I’m totally clueless. But the truth is that I only pretend to be clueless to help her pursue her dream of making learning fun for kids. On second thought, maybe I am kinda clueless. Today I wore a shoe on my head to protect it from the sun. Someone told me I really should buy a hat. So, Herbie, usually a character in a book has some sort of conflict. What conflict are you up against? Oh gosh, my only conflict is with my own cluelessness. I don’t like imposing on people to help me figure out how to do things. But the up side is that there are lots of nice, helpful kids in this world. They’re always willing to help me out, and we laugh together when I do things like trying to ride my bike across the ocean. Oh my! That’s quite an undertaking. What have you learned while trying to resolve your conflict? I’ve learned that having a posse of helpful kids and loyal friends makes life do-able. Like my friend Possum Paul is the best. Last time we played tennis, I brought my pogo stick to hit the ball. Good ole Paul let me use the extra golf club he brought. I think it’s that I can laugh at myself. Ya know, everyone does silly things sometimes, and everyone needs some help sometimes. So I don’t beat myself up. I go with the flow and laugh with my friends. Well, people are always saying that one thing I did was beyond clueless. I rented a submarine and brought it to a ski resort. Hey, I thought it would be fun to ride it down a snowy mountain, but it didn’t work out too well. No big deal; next time I’ll be sure to bring my roller skates. It sounds like your life is always an adventure! If you could change one thing in this world, what would you change? I think I would invent a new tree species called a spaghetti tree. Lol! I hope it comes complete with meatballs. Thanks for joining us, Herbie. It was great to get to know you. Readers, here is more information on his book: Helping Herbie Hedgehog. Herbie has places to go and things to do. But he needs some help 'cause he hasn't a clue! If you'll help Herbie decide what's right and wrong, He'll be busy and happy the whole day long! Herbie the clueless hedgehog needs help figuring out how to get places and go about his day. Amusing delightful rhymes invite kids to give helpful advice while learning about everyday things. 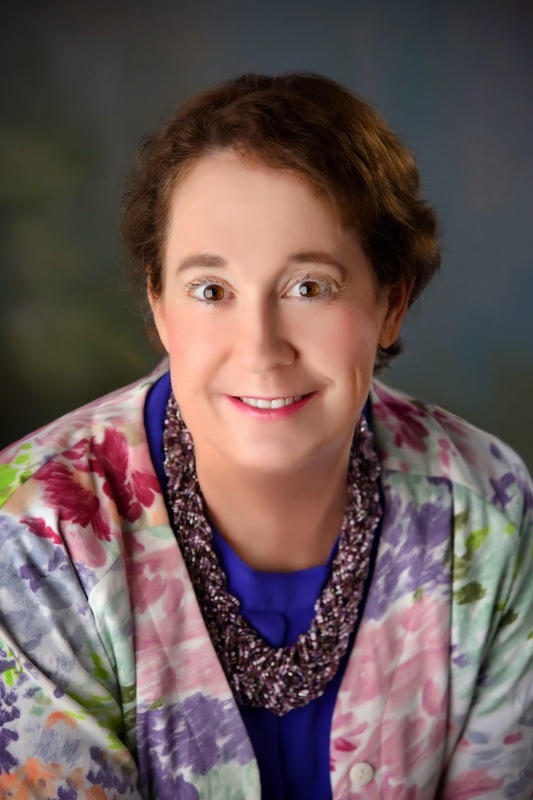 Melissa Abramovitz has been a freelance writer/author for 30 years and specializes in writing nonfiction magazine articles and books for all age groups. She is the author of hundreds of magazine articles, more than 45 educational books for children and teenagers, numerous poems and short stories, several children’s picture books, including ABCs of Health and Safety (Guardian Angel Publishing) and Helping Herbie Hedgehog (Guardian Angel Publishing); and a book for writers titled A Treasure Trove of Opportunity: How to Write and Sell Articles for Children’s Magazines. Melissa graduated from the University of California San Diego with a degree in psychology and is also a graduate of the Institute of Children’s Literature. 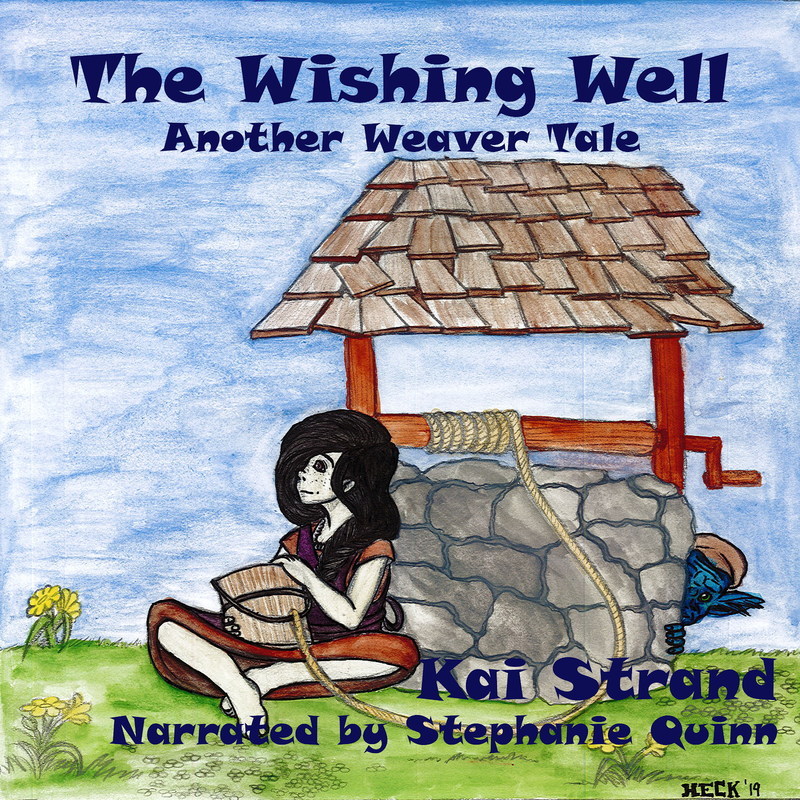 She is a member of SCBWI and The Working Writer’s Club. Please include contact information; websites, blogs, social media here: Website is www.melissaabramovitz.com I’m on Facebook, but otherwise I’m a social media ignoramus. Do you have a character from a childrens/tween/young adult book that you’d like to have interviewed on Building Character? Send me an email at kaistrand (at) yahoo (dot) com. What a fun and inventive post about Helping Herbie Hedgehog! I enjoyed reading it. Thank you for stopping by, Jane Ellen. Glad you enjoyed it! And thank you to Kai for doing this interview! Glad you stopped by, Jane! My pleasure, Melissa. Herbie's fun! Herbie too thought it was fun! Melissa,I LOVE your little Herbie. Any book that makes learning fun for kids is special. As a former elementary school principal who always tried to instill FUN into learning,I still aim to do that with my writing too. Robert, your illustrator also helped to make Herbie a special little hedgehog. Congrats to both of you. And of course to Kai for an outstanding interview. Thank you Barbara, I agree that making learning fun is important & effective. Thank you for your nice comments about Herbie! Kids - heck, even adults - learn much better when they are engaged by fun lessons. Thanks for stopping by, Barbara. Terrific Q&A - I enjoyed getting to know Herbie better. He is quite the unique character! Love the spaghetti tree! I love the spaghetti tree too, Donna. Thanks for visiting. Hi Kai, Nice interview with Herbie, who definitely needs lots of help. Best wishes to Melissa. Good to see you, Penny! Congratulations, Melissa! And what a wonderful new character to introduce to kids!